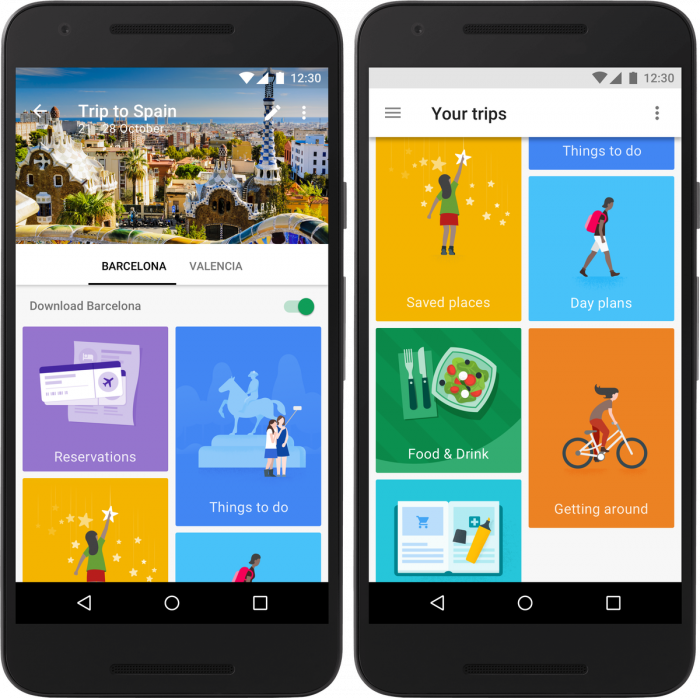 Google Trips — A New App to Sort all Your Travel Plans!! 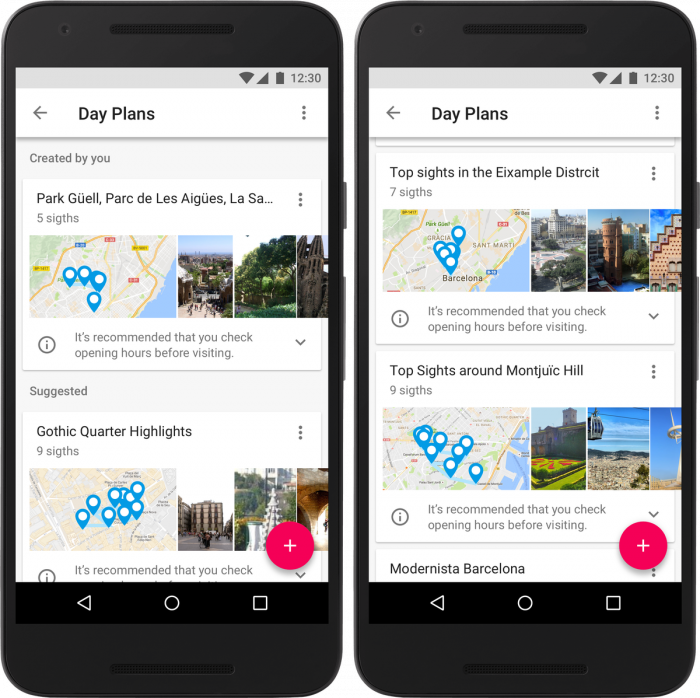 Google has recently announced a new app that helps you sort all your travel plans. It’s a free app, and available both on Android & iOS. What with it being a travel app and all, it comes with an offline mode, allowing you to download all the info you need beforehand. 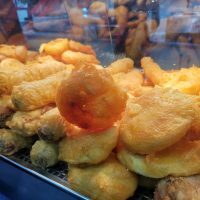 If you can get online at your destination, it will update you with suggestions based on the time of the day, weather, opening times of attractions/restaurants and so on. All this is available on Google Search already and in the Inbox app, separately, as well as parts of it available in Google Now. It is nice to have all the relevant info grouped together in one app.The app should help you organise your tickets, hotel bookings, help you plan your day at your destinations and make some suggestions from your Google history. The video below should give you a decent idea of what it can do. Sure with time and more users, Google will look to add and fine tune the app as we go along. It was originally started in beta back in May. After the in-house tweaks its now out in a lot more polished than the traditional ‘let’s-add-functionality as-we-go-along’ iterative methodology that Mountain View normally uses. It shows, and it isn’t a bad thing. The app itself looks decent, with large tabs for the relevant parts of the trip, as seen in the images and the video. First, you need to log into your Google account you may want to use a different login for a business trip (although it doesn’t yet support business trips, like some of the paid apps out there) to enable it to source out the emails with relevant info (like your Google Now Cards). Alternatively, you can add information manually. From there, you can then move onto its best part — adding custom itineraries (added both manually and using Google’s suggestions). Once done with all the adding and sorting, you can choose to have Google Trips all in an offline mode or as mentioned above if you have a data connection, it will give you real-time updates on your plans. All in all, it sounds like a decent app for your travel needs. Although there are other apps that do much of the above, I feel Google’s search chops and artificial intelligence skillz gained over the years will drive this app forward. On the down side – yes, Google’s nose gets deeper into our private lives, if it isn’t deep enough already for some. What do you think folks? Would you let Google Trips drive Mountain View further into your personal space, or would you rather deal with it all yourself in the old fashioned way? Keep your comments flowing below.